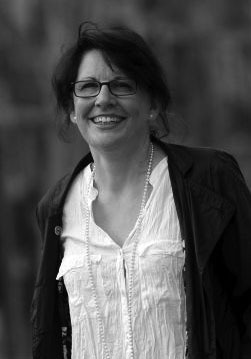 Imma Monsó is a Catalan fiction writer. Monsó is known mainly for her humorous and poignant novels and for blending an absurdist wit with a profound tenderness for her very singular characters. Monso is graduated from University of Barcelona, Spain and Caen University in France. She is a high-school teacher and writes for the main Spanish and Catalan newspapers like El País and La Vanguardia. All her literary works has been translated into Spanish, and most of them to several languages. She has received numerous awards for her literary works.